Rent The Winsome Grace | Corporate Events | Wedding Locations, Event Spaces and Party Venues. 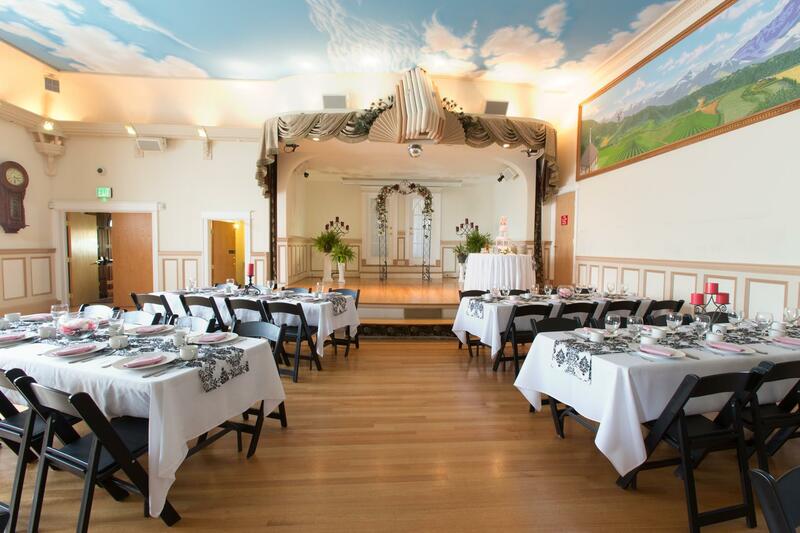 Celebrate you wedding and reception at The Winsome Grace, a Victorian Manor built in 1883. The estate is the picture of elegance and grace. Located in the heart of Sumner, just two blocks from Sumner's historic downtown Main Street.